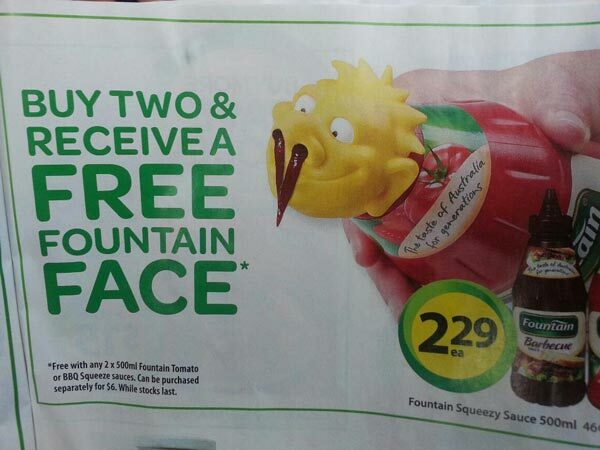 Buy two & receive a Free Fountain Face! Created about 6 yrs, 3 mths ago (January 10, 2013). Updated about 6 yrs, 3 mths ago (January 10, 2013).